Thanks to the Team-BHP fan (he prefers to remain anonymous) for sharing this information with other enthusiasts via this Team-BHP page! 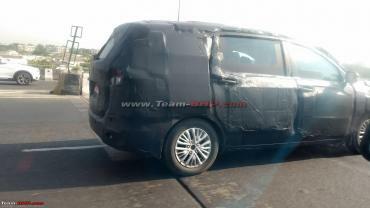 Last week, we posted the first spy images of the next-gen Maruti Suzuki Ertiga MPV. 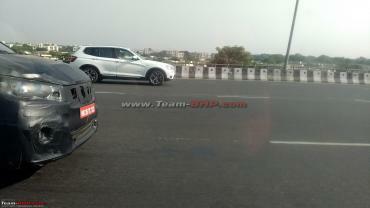 The 7-seater MPV was spotted in the Delhi-NCR region on two occasions. We now have more information about the engine that will be offered on the new Ertiga. 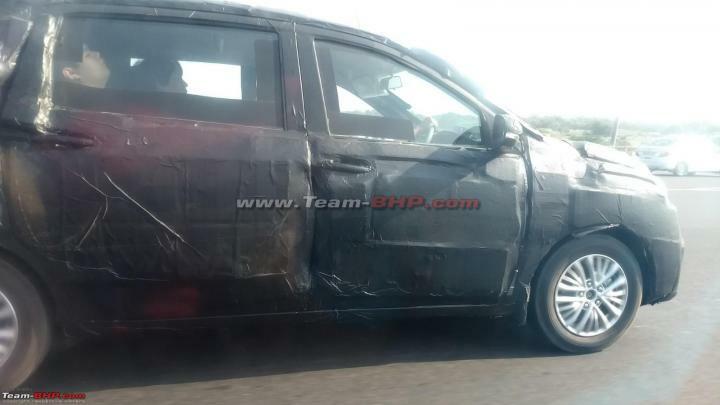 Our source tells us that the new Ertiga will be offered with a 1.5-litre, 4-cylinder diesel engine that has been developed in-house by Maruti. 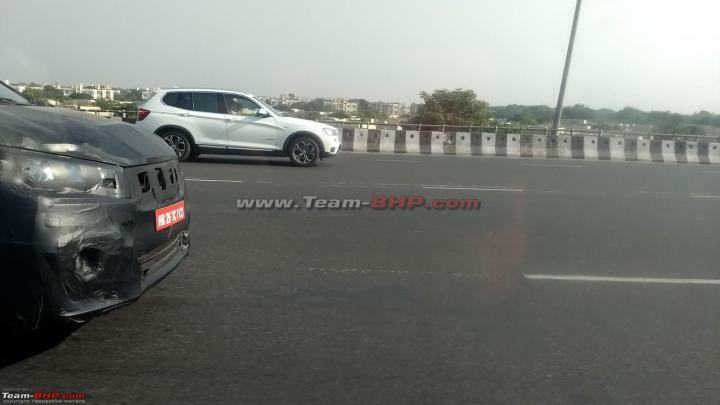 After making its debut on the Ertiga, the new engine will also be offered on the Ciaz, upcoming Vitara Brezza facelift and the S-Cross. While there has been no official word about the launch date of the next-gen Ertiga, some media reports suggest that it could be launched in August 2018. We have learned that the MPV will be launched sooner than expected. Also, Maruti is apparently thinking of selling the new Ertiga through the NEXA dealership chain. 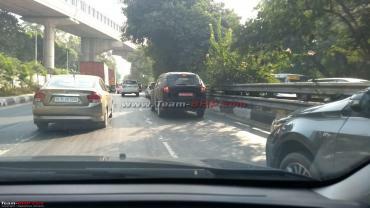 According to the source, Maruti Suzuki is also planning to launch an Alto diesel in the near future.